Mold and Mildew in many areas of your home. You are here: Home / Blog / B.O.S.S. and needs for the Product. / I bought a house which is full of cat odor. I bought a house which is full of cat odor. 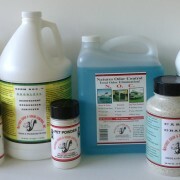 Products are odorless and they work. Dear Madam/Sir: I bought a house which is full of cat odor every where even if I already took out all carpet. I searched internet and found your product. The testimonials convince me to try your product. But I don’t know what product I should buy and how much I should buy. The house is about 1500 square feet area . Thank you for your question, We do not have our products in stores. Assuming the carpet is still out, these are the products you would use. you did not tell us, what type of flooring was under the carpet, and if the black spots from the urine were all over or just around the edges. So, we are going to assume the worst. Brand new pump-up garden sprayer to apply the product. 2 gallons of Germ Doc. I could help more, if I had more information. //nogc.com/wp-content/uploads/2013/04/logo-100h.gif 0 0 sheryl //nogc.com/wp-content/uploads/2013/04/logo-100h.gif sheryl2012-06-28 23:52:002015-11-18 22:08:27I bought a house which is full of cat odor. Pam Parish on All-Purpose Granules 2 lbs. B.O.S.S. and needs for the Product. N.O.G.C. 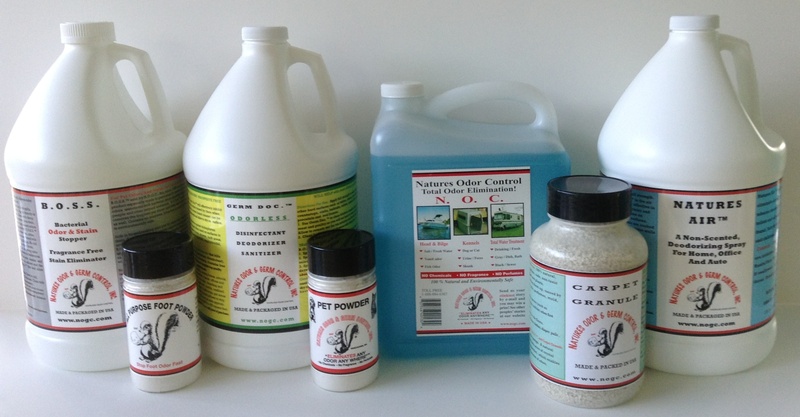 / Natures Odor & Germ Control, Inc.